Yes its here, its Unofficial but it is sweet like Chocolate. 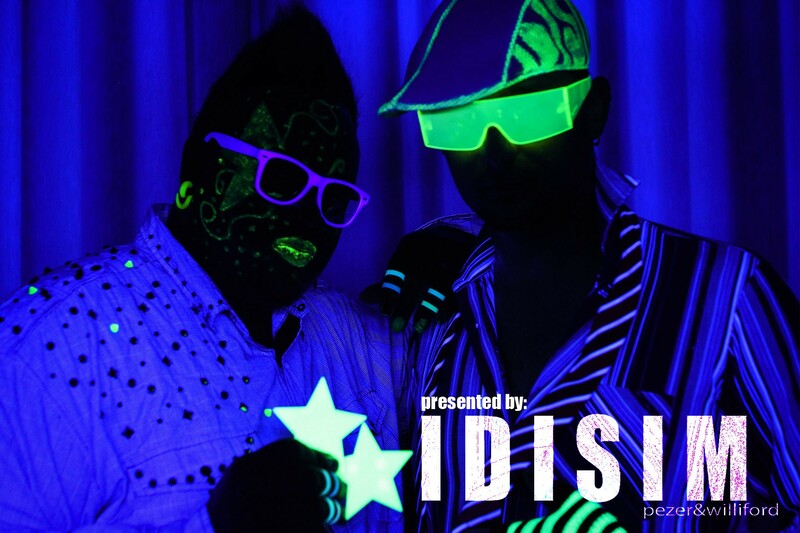 After a little Summer-break IDISIM hits your Ears with a new Remix fresh from the Kitchen. Ingrid Arthur’s “This is My Body” in a new IDISIM Style. Check it out!